officially say that I’m a Girl Boss! 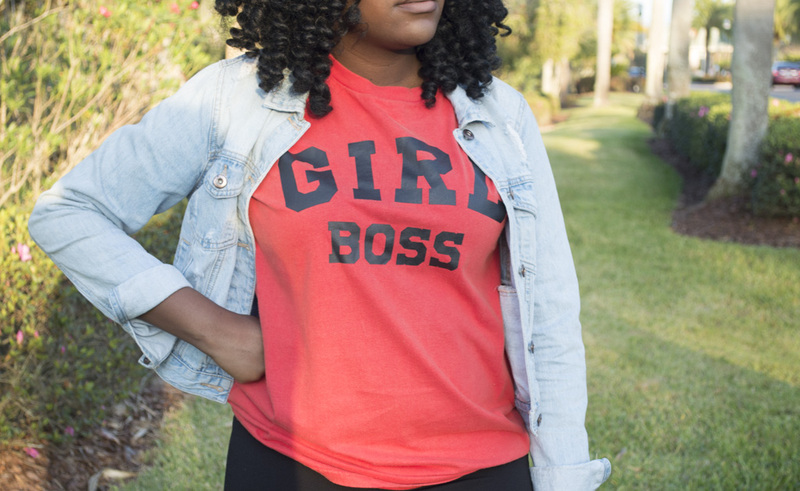 What exactly is a Girl Boss you might ask? If you haven’t checked out my post where I interviewed fellow Girl Boss Sam Fox (click here), it basically means stepping outside of your comfort zone and taking a risk to begin something that you’ve been passionate about. I’ve always known that working for someone, whether a company or an individual wasn’t something I could do for the rest of my life. Once you’ve been bitten by the entrepreneurial bug it’s pretty hard to shake it off and this past year has definitely proved that. The Hubby and I began our parent company, The Blackjoy Company, in 2016 with sights of providing resources and opportunities for businesses that are created by people of color. We also wanted to provide a platform that allows individuals to easily support these entrepreneurs of the African diaspora. Since then we’ve added to the Blackjoy family, one of which being OURS by Blackjoy. OURS is definitely my little business child! We launched the first box in October of 2016 and it has been an awesome roller coaster ever since. From working with awesome businesses to pairing with bomb influencers, creating this business has both challenged and pushed me further then I could have ever imagined. 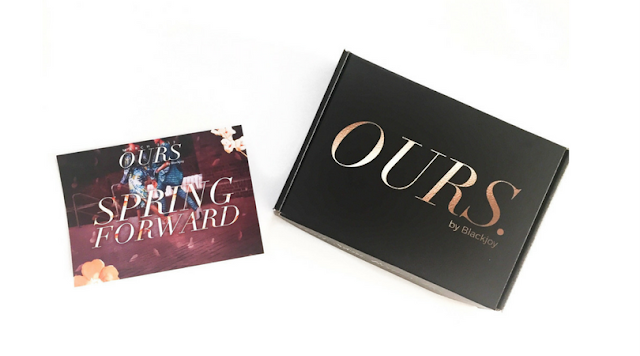 This subscription box provides products for your hair, skin, beauty, and health created with melaninated Queens in mind. We provide subscribers with the opportunity to both support Black Owned Businesses and take the guess work out of doing so! These 5+ products are sent to their doorsteps monthly (or bi-monthly) as well. So how has this season changed me exactly? I’ve learned so many skills that I can honestly say that college didn’t exactly teach. I learned how to deal with difficult situations, step outside of my comfort zone, and manage multiple tasks at a time. I have to balance out budgets, follow up with multiple companies simultaneously, and oversee others on our team. My To-Do list has expanded tremendously since graduating and I’m constantly on the look out for new opportunities. To say the least, this season has been an eye opener. I was cruising through life while I was still in school and while I won’t necessarily say I wasn’t taking things seriously, I can say I could have been spending my time wisely. Although my Girl Boss season has officially just begun, I’m super excited to continue evolving and growing into the full fledged entrepreneur that I feel that God is calling me to be. Since I’m entering this new season in my life, Fashilluminous may be shifting a bit. While I’ll still be showcasing outfits and talking all things fashion (still my first love! ), I’ll begin introducing more lifestyle and business aspects as well. Stay tuned for tons of new content and hopefully inspiration to you all!